More than 20 researchers from the HEAT-NET consortium joined for their 2nd meeting in Lübeck. “HEAT-NET” stands for “Harvard European Alumni Training – Network” and comprises former post-docs from Harvard Medical School who now all lead their own laboratories across five different European countries (Finland, Germany, Scotland, Spain, and Sweden). Scientifically, HEAT-NET focuses on the neurodegenerative diseases, mostly Alzheimer’s and Parkinson’s disease. The goal of HEAT-NET is to leverage both the multidisciplinary expertise and the “Harvard connection” of its members to foster neurodegenerative research and training in Europe. 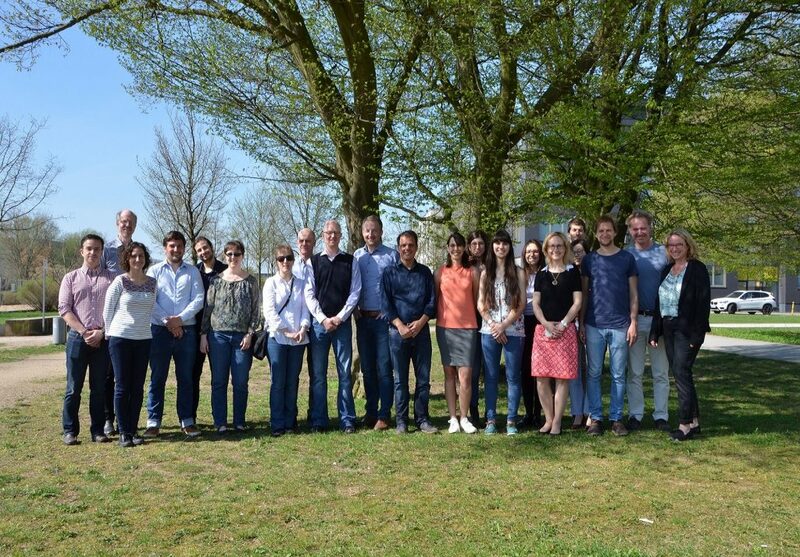 At the Lübeck meeting the group came together to exchange their newest results on inflammatory mechanisms relevant in Alzheimer’s and Parkinson’s and to actively plan novel collaborative projects (click here to view some pictures). One concrete next step was the implementation of a dedicated HEAT-NET website which will become available soon. The group would like to thank Bioarctic, Inc. for covering part of the costs of the Lübeck meeting!